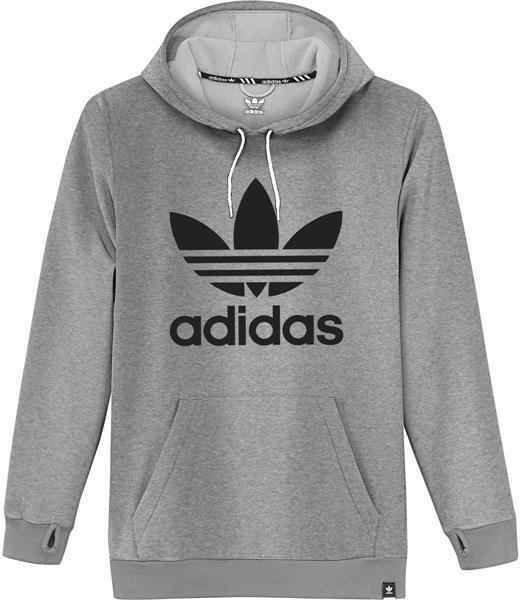 The Adidas Team Tech Hoodie is not a bad choice for a stand alone drier day hoodie or a good choice to layer up underneath another jacket. It’s got a good fit and feel to it. We try to get as many images of the Adidas Team Tech Hoodie, but forgive us if they're not all there.